Ribena now you can Doodle your world too! Ribena the very word, let alone the smell of that drink for me conjures up some very special childhood memories; pretending to be a grown up and asking to have it served in a wine glass with ice during the summer… being tucked up in bed with a warm mug of ribena by my side when I was ill in bed in the winter. Spilling it on my favourite summer dress oops! 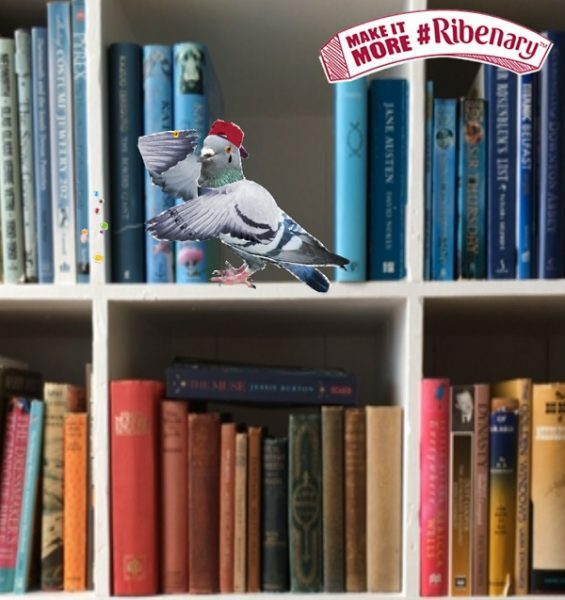 Ribena Doodle your World and make it more Ribenery! Nowadays there are Apps to play with, plus you can scan bottles and win stuff! What am I talking about? 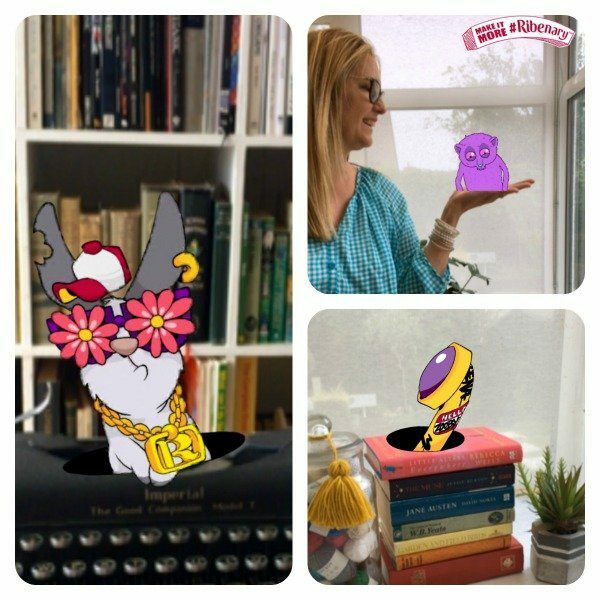 The Ribena doodle your world app thats what! 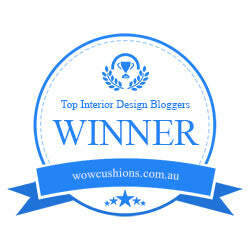 have you seen it yet? Its so funny, it makes me smile, cheers me up and definitely makes my world (and our home) more Ribenary! Yesterday the other half had a ‘challenging’ day at work and was feeling the stress. I showed him a picture of what I had been playing with working on for this post…well what can I say his face lit up and he started to giggle. If you want to join in and have a go at Doodling your world simply download the free app to your phone: To make it easy for you you can use the link below to take you straight there! I challenge you not to smile! Over on Instagram via Lazy Daisy Jones I am hosting a competition. You could win an exclusive Ribena prize. 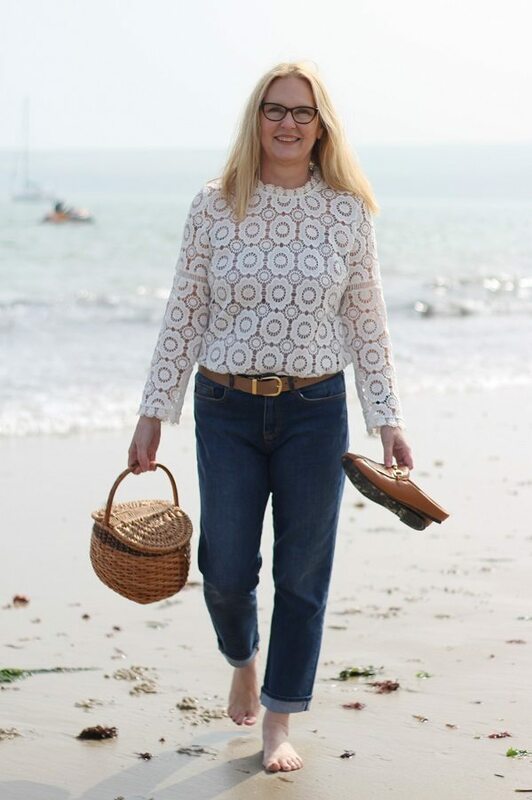 So if you have an instagram account come on over and have a look? 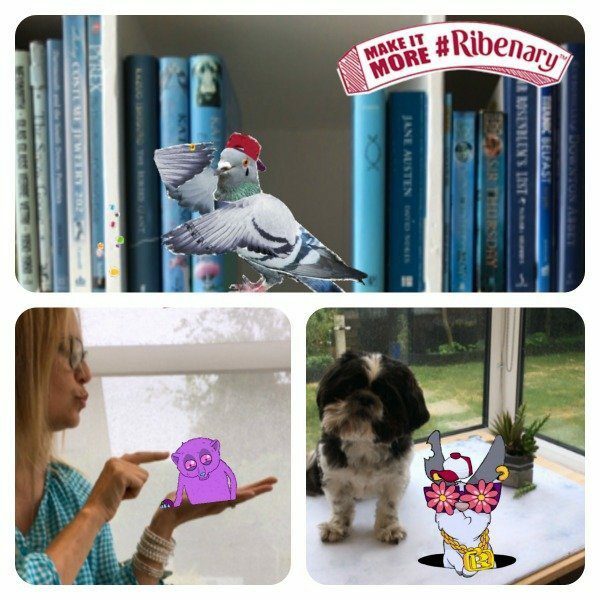 To enter all you have to do is is download the Doodle your World ‘ app and post a pic of one of your own doodles on your own account tagging me @lazydaisyjones and adding the #ribenary to your post, when the competition finishes I will choose a winner and they will receive an exclusive prize! Are you ready? This post has been supported by Ribena® but all thoughts and doodles are my own!